We have been very blessed these past few weeks to find many YSA new investigators! It’s cool to see how the Lord blesses us, and places us in areas that don’t seem like lots of YSA would be around, but then He leads us together. How cool is it that he is aware of something as small as that! 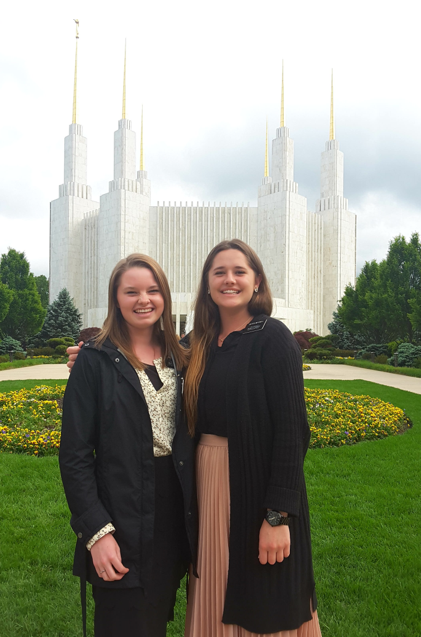 We also got to go to the temple this week with Sister Mitchell’s recent converts, and wow the spirit in the temple is simply amazing! Definitely the most unifying force out there!